This presentation covers wetting-induced heave, settlement, and lateral fill expansion (LFE) of structural compacted fills and slopes. Examples of typical differential heave/settlement and LFE will be discussed. The laboratory test procedures for measuring one-dimensional and triaxial wetting-induced swell and collapse strains will be described. Methods for analyzing and estimating amounts of heave, settlement and LFE for the design stage as well as the forensic analysis stage will be presented. The influence of fill oversize and the effect of degree of wetting will be included. Guidelines for mitigating heave, settlement and LFE will be discussed briefly. IRAJ NOORANY, Ph.D., P.E., G.E., F. ASCE, holds a doctorate in geotechnical engineering from the University of California, Berkeley. He is Emeritus Professor at San Diego State University, where he was Chairman of the Civil and Environmental Engineering Department. His research and publications have focused on shear strength of soils, marine geotechnique, and unsaturated soils with emphasis on performance of structural compacted fills and slopes. He developed the current ASTM Standard Test Method D4546 for measuring swell and collapse properties of soils. Dr. Noorany served as an Editor of Journal of Geotechnical and Geoenvironmental Engineering. He has been the recipient of a number of professional awards including ASCE’s Thomas A. Middlebrooks Award. 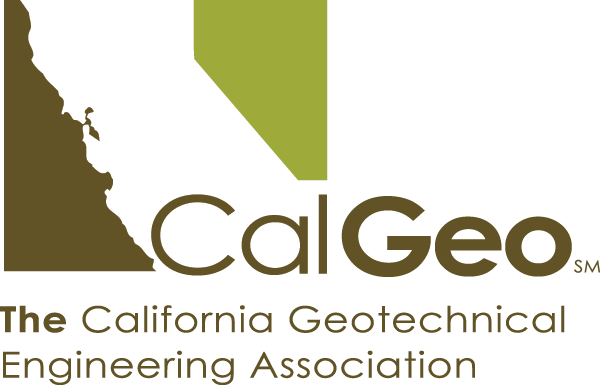 He is currently a geotechnical engineering consultant with over 35 years of experience with a variety of geotechnical engineering projects including structural fills in both deep canyon and hillside developments.